Kurnia Musik Semarang: PAISTE ALPHA THIN / MEDIUM SWISS CRASH 18"
Sound Character: Aggressive, bright, energetic, trashy. Medium range, complex mix. Responsive feel, explosive attack. 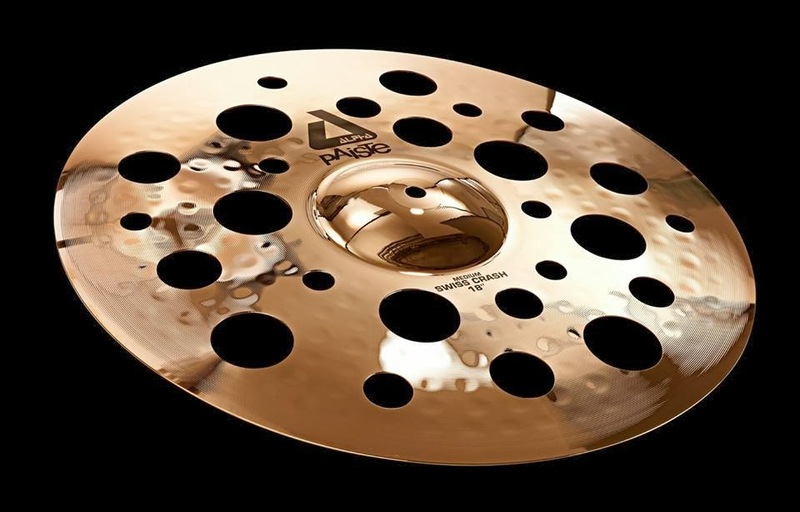 Powerful, cutting effect cymbal for exotic accents. Also a good cymbal for noisy crash riding at higher volume level.